Host Will Corwin stops by the Guramayle Art Center in Addis Ababa to talk with curator Mifta Zeleke. 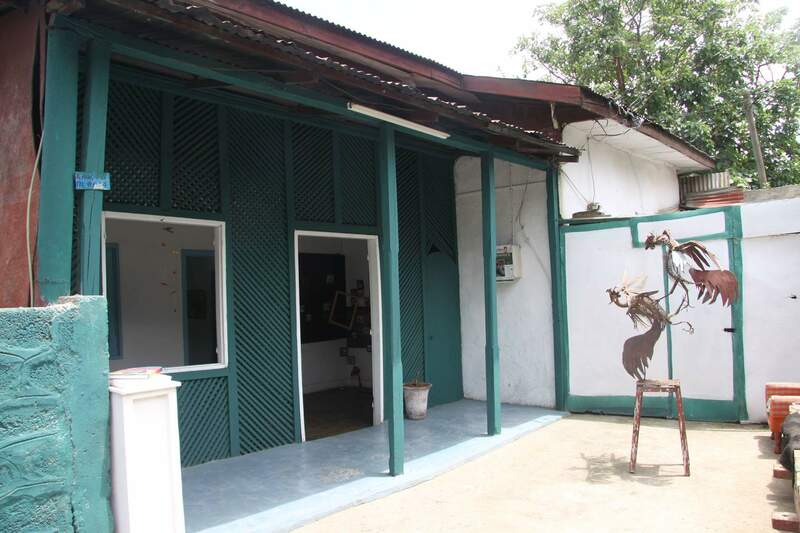 Guramayle was created to provide a venue for Ethiopian artists who are not making work for the tourist market and are not yet established either. The center's program is mixed media and interdisciplinary, and was one of the venues of the first Addis Video Art Festival which took place December 24, 2014 - January 3, 2015. Zekele discusses the art scene in Addis Ababa and how he discovers and works with artists. Mifta Zeleke is a dedicated art activist in Addis Ababa. His background is in English Literature, and as a curator he is keenly aware of the need for the Ethiopian art world and the mainstream western art world/market to begin to accommodate and acknowledge each other, and to develop a dialogue on contemporary art history and criticality in Addis.